Corolla Cameltoe left the grammy show empty handed llike a worthless slob that she is. Will Banana singer have her revenge next year? Did she deserve to be snubbed likr this? Maybe she knew she wasn't going to win and that is why she did not attend. It's what she deserved. Her career is over. She did attend. Did you not see her performance? omg no what did she sing? She was the opener. She performed Havana (w/ Young Thug unfortunately) and brought out J Balvin and Ricky Martin to sing a part of their songs. Her album isn't even that good it has a few bops but it's very underwhelming and I was expecting more after all the hype that was surrounding it's release. 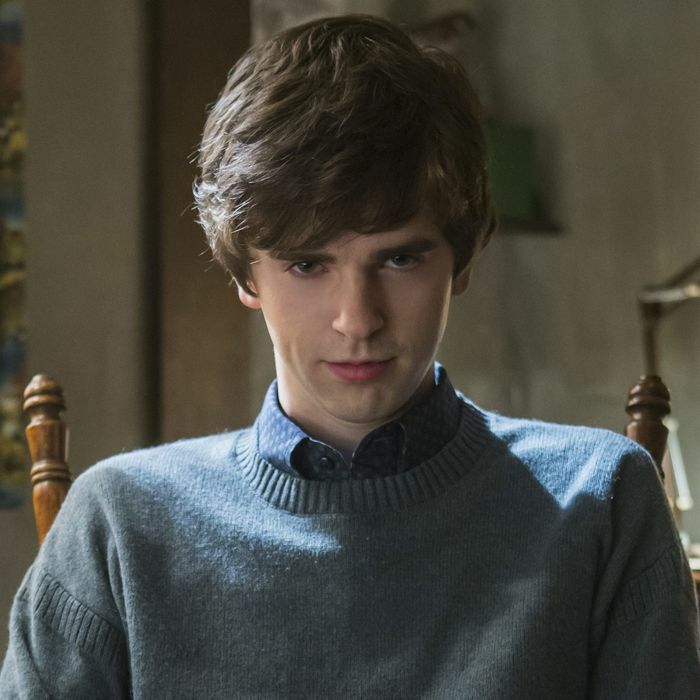 I need to rewatch Bates Motel I miss that show. It's one of my favorite shows.